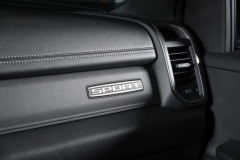 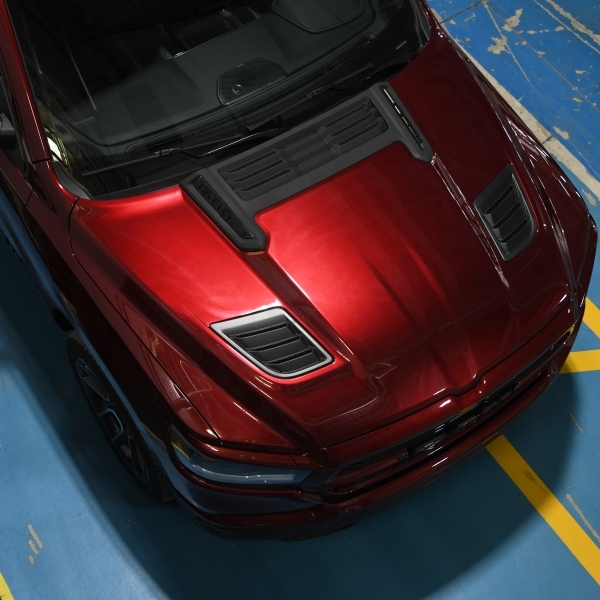 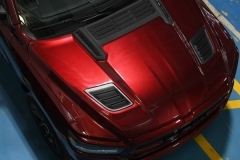 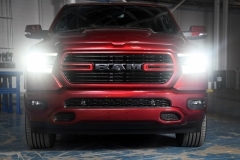 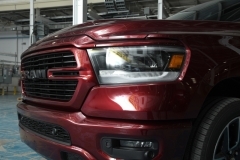 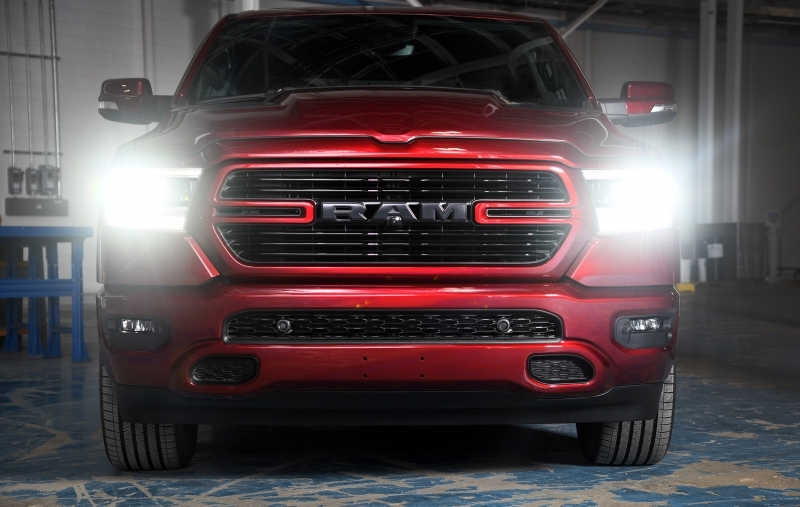 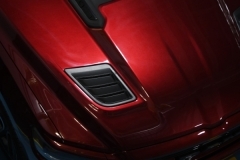 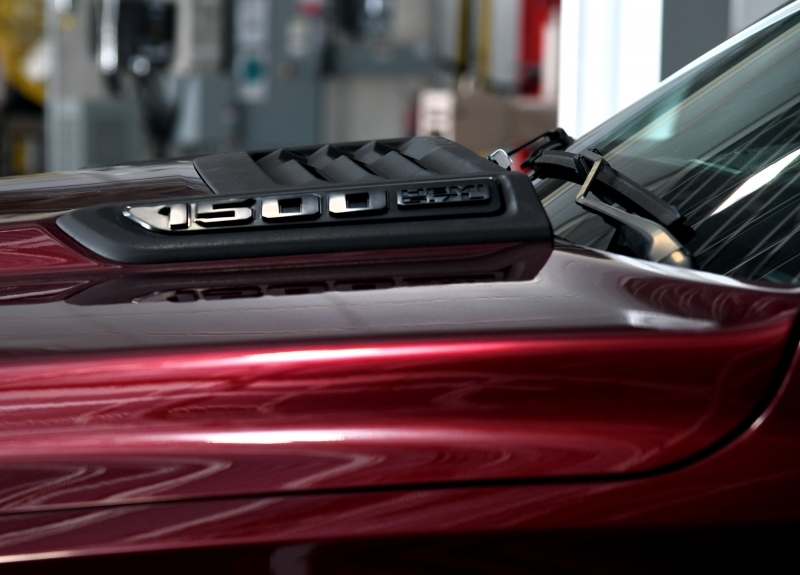 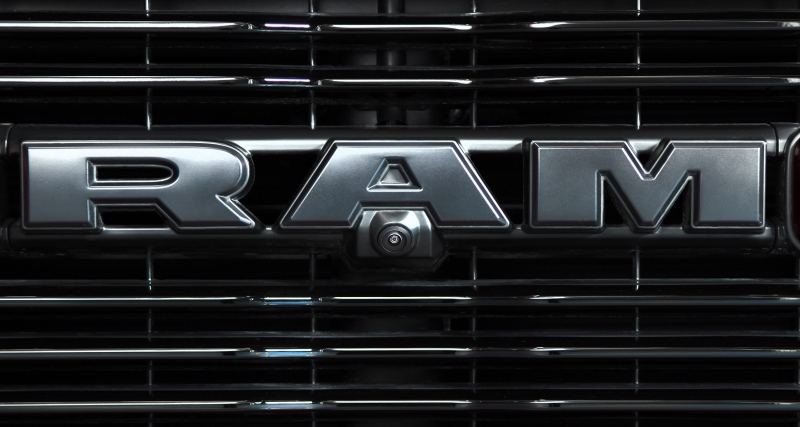 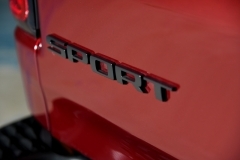 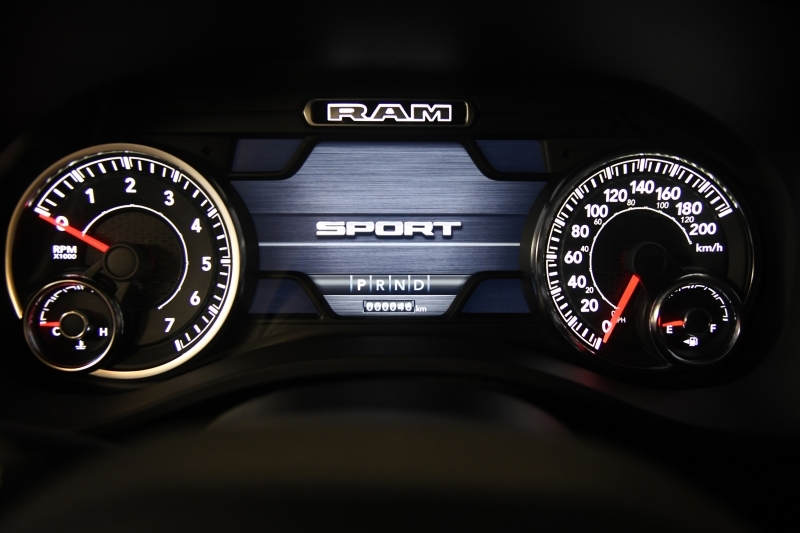 Ram 1500 Sport is a uniquely Canadian part of the all-new Ram 1500 light-duty pickup truck family. 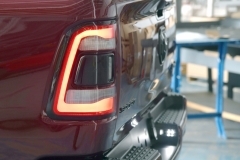 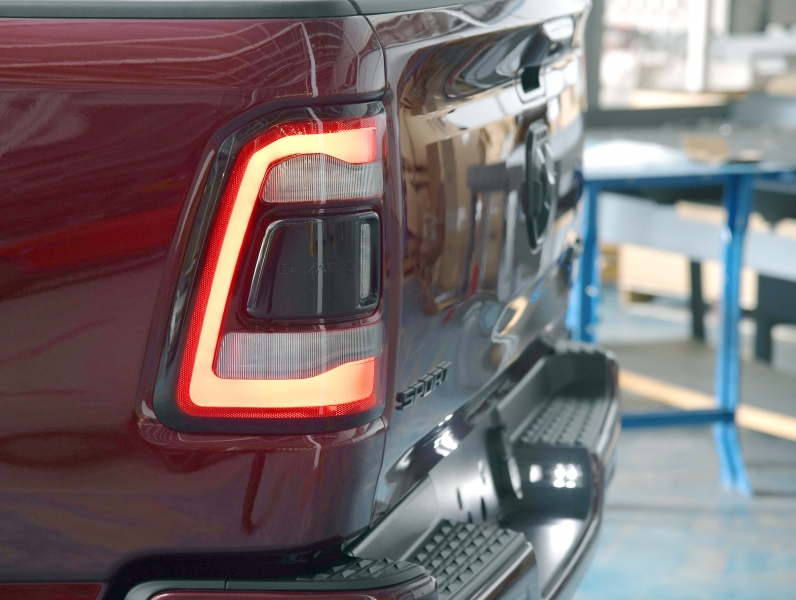 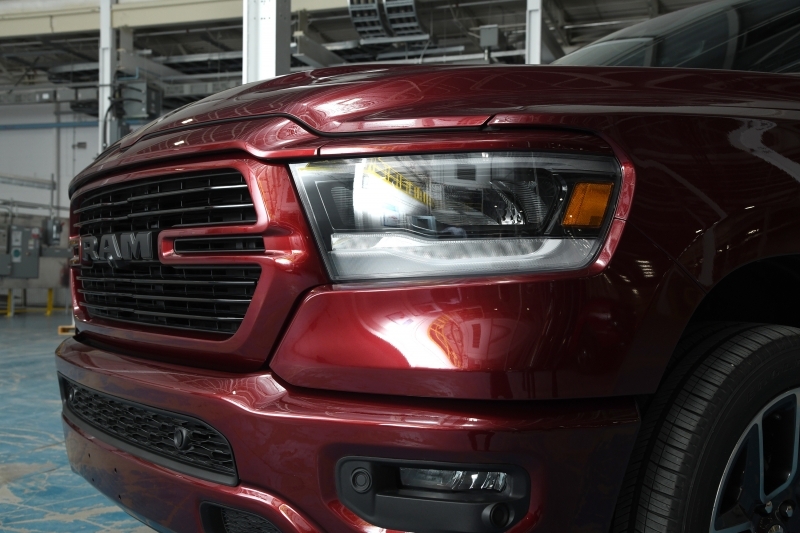 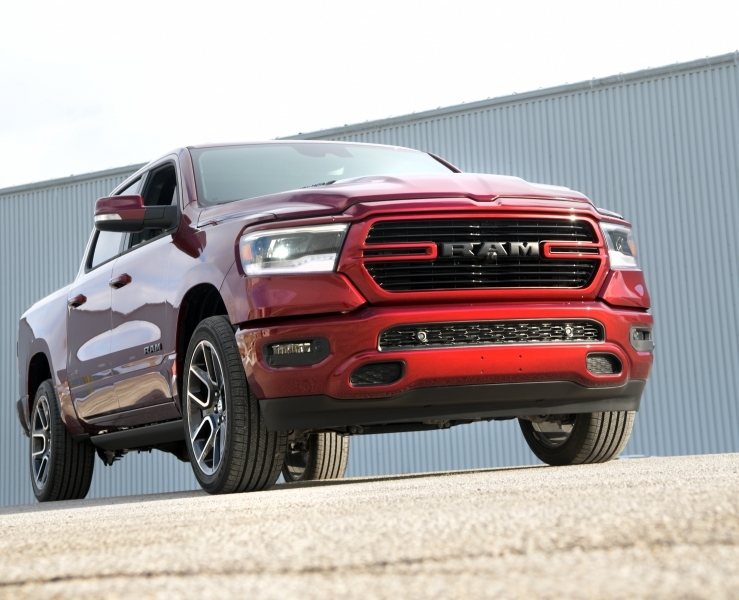 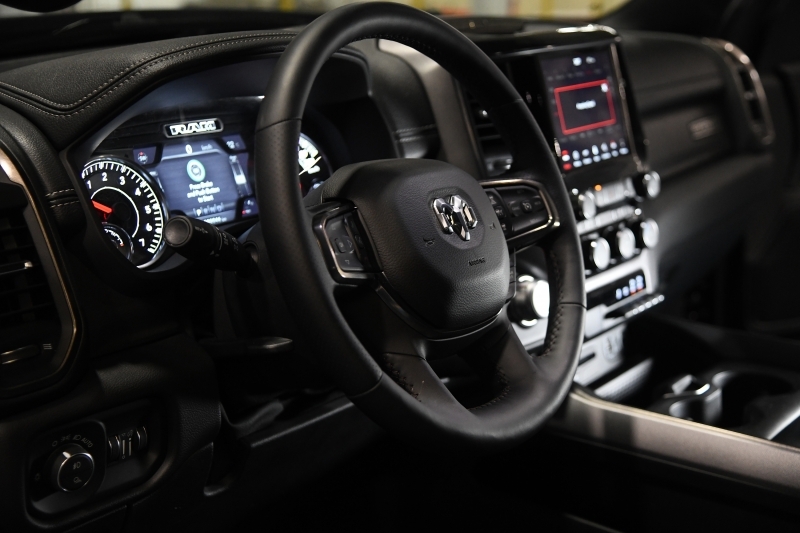 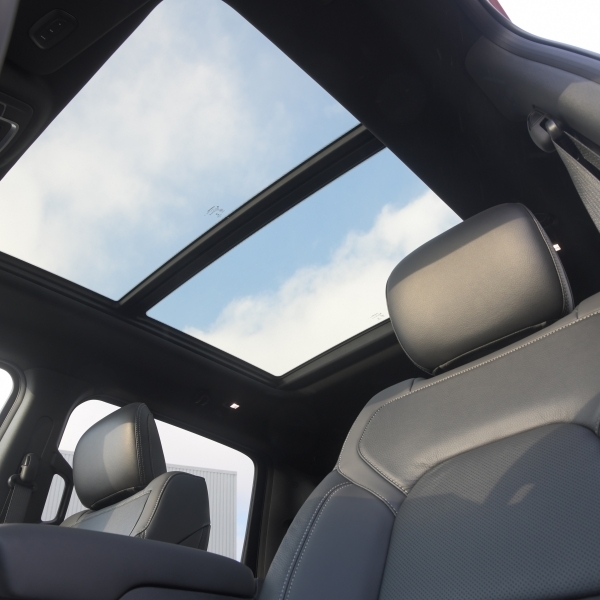 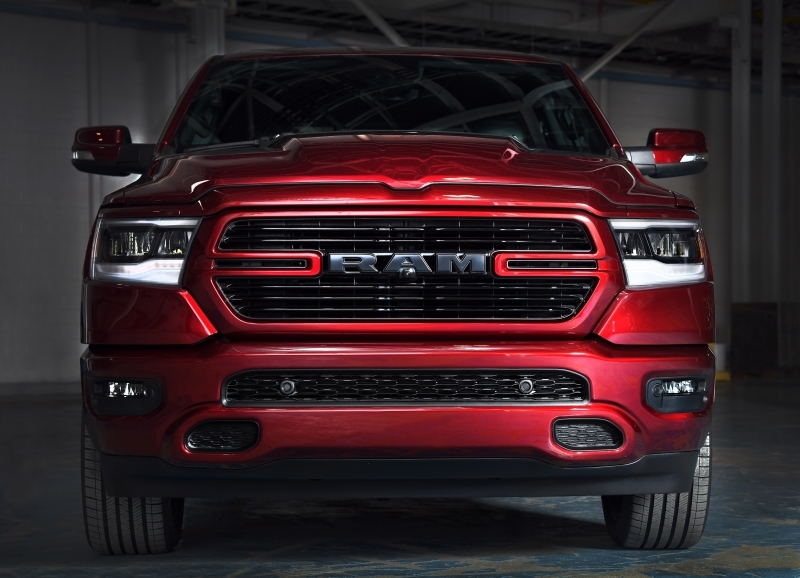 Unveiled at the North American International AutoShow in January, the all-new 2019 Ram 1500 becomes the benchmark for durability, technology, efficiency and convenience with features never before offered in a pickup. 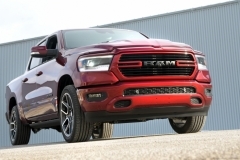 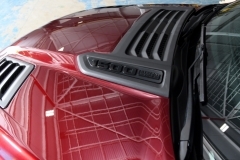 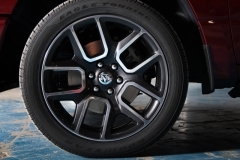 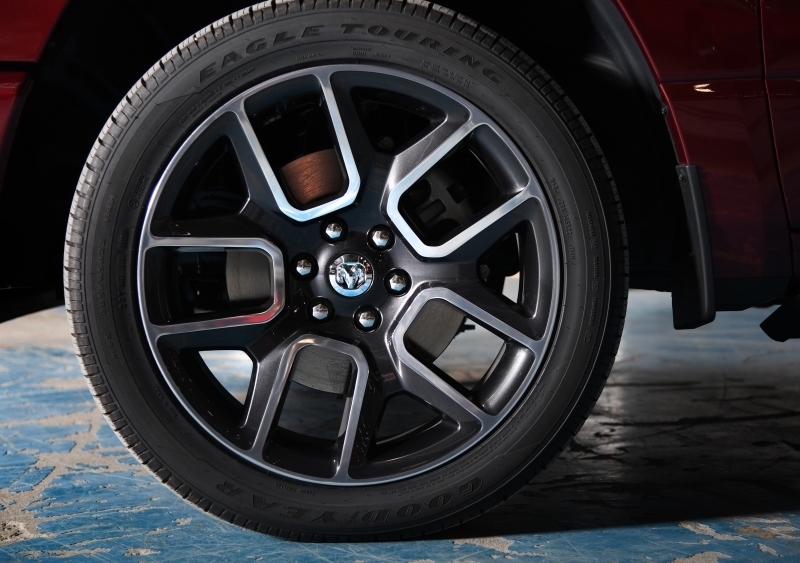 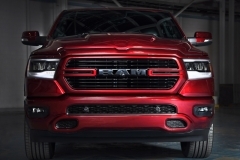 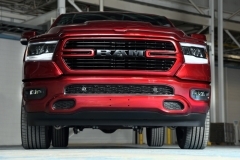 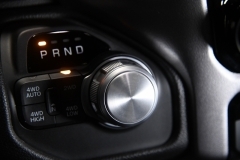 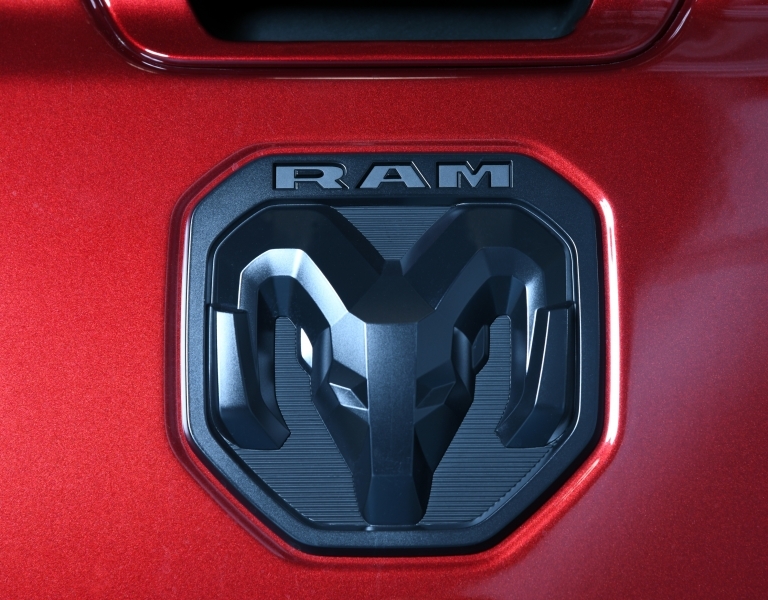 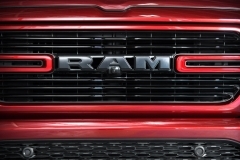 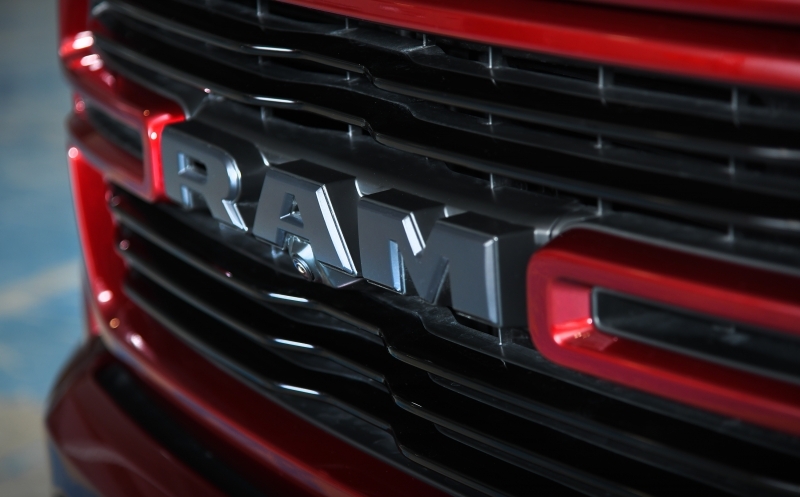 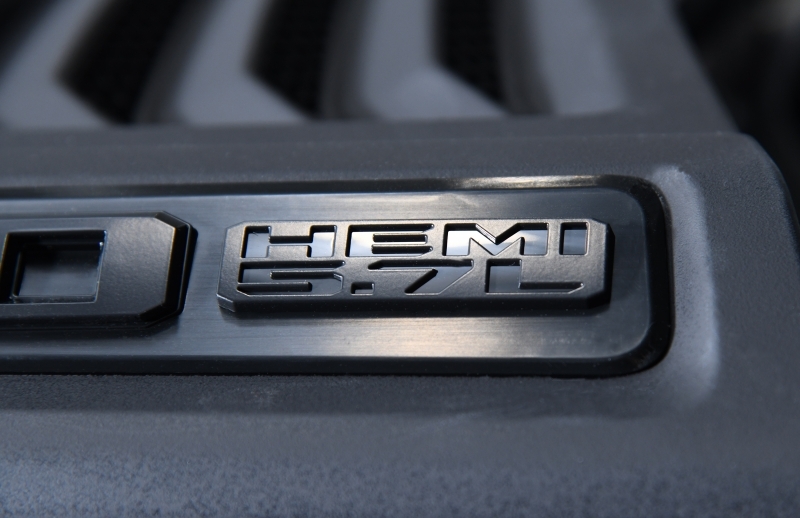 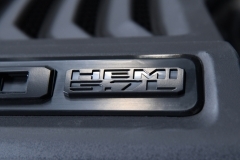 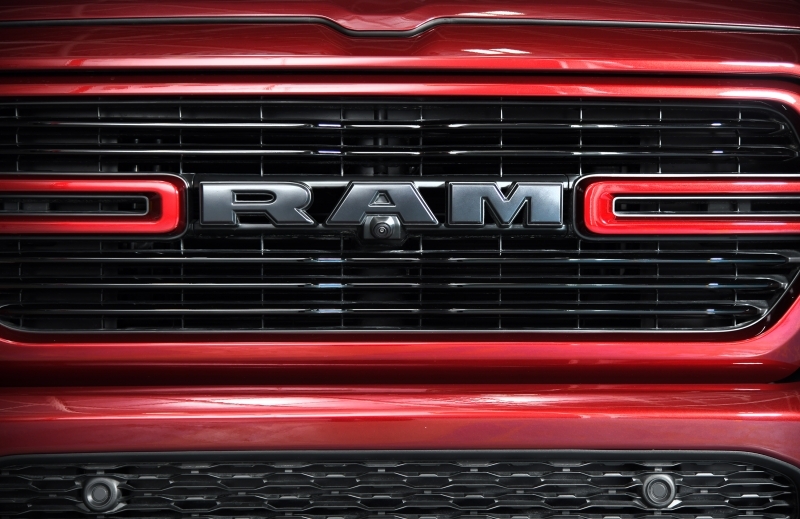 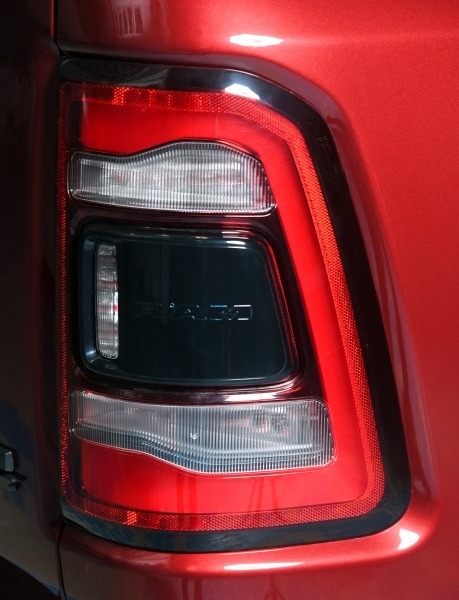 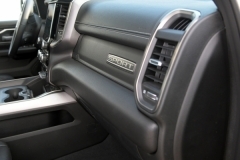 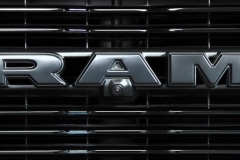 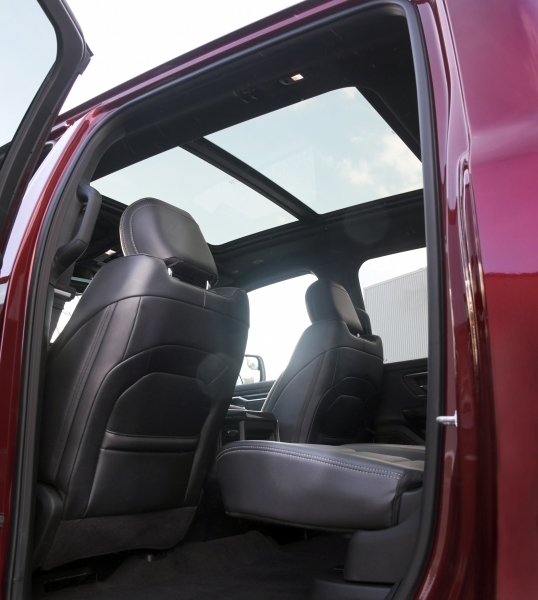 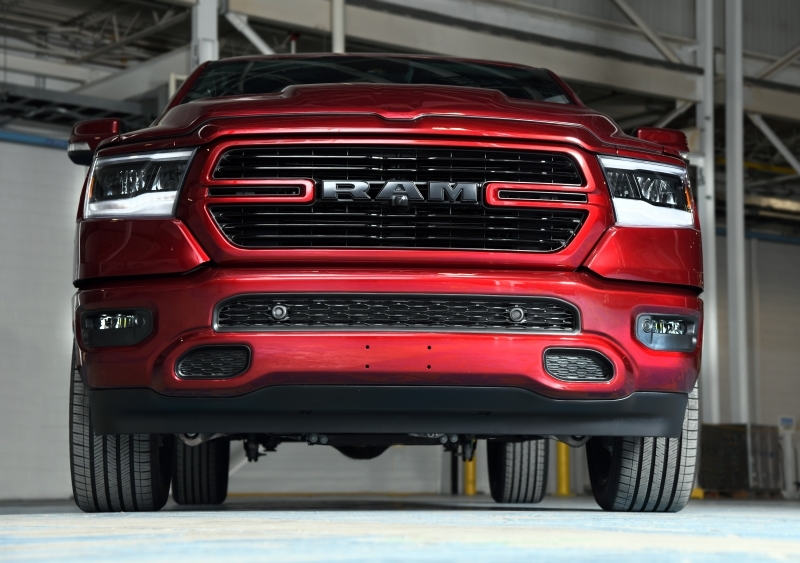 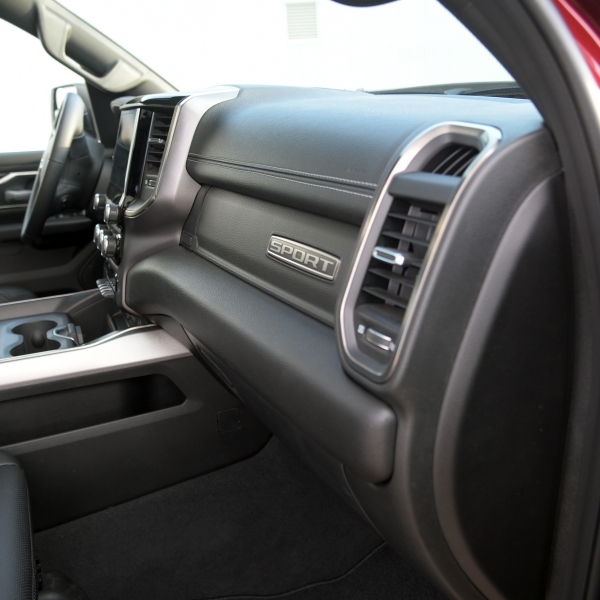 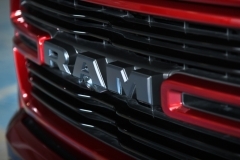 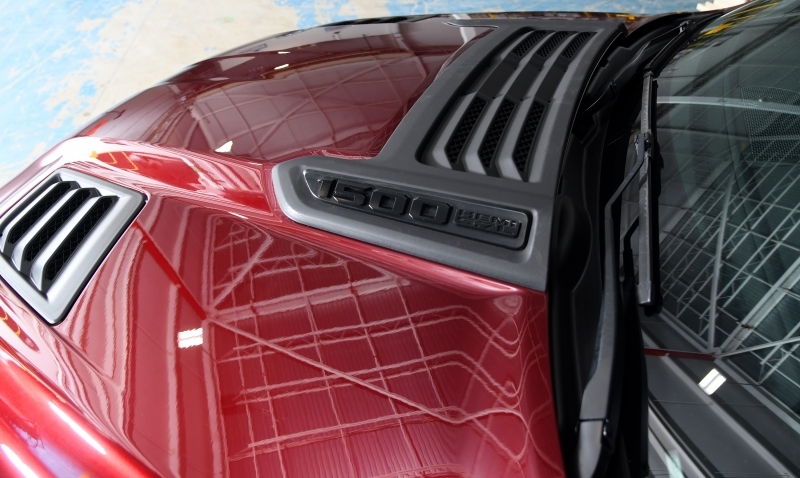 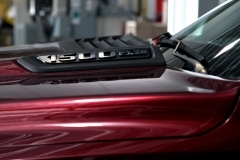 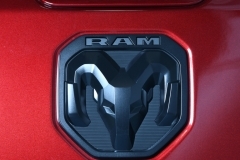 Overall weight for the Ram 1500 has been reduced by 225 pounds. 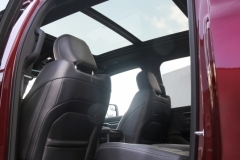 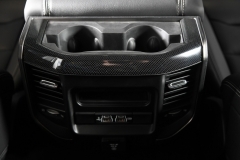 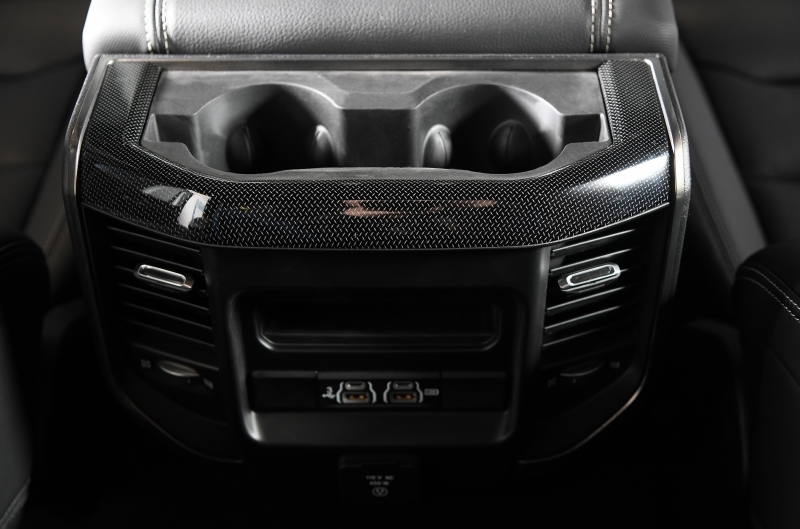 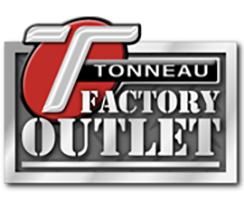 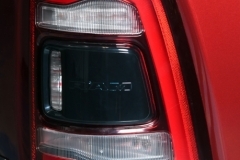 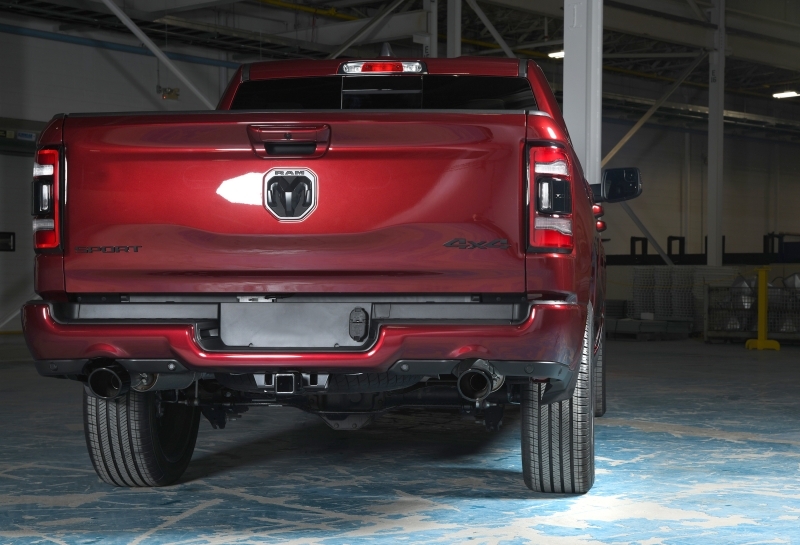 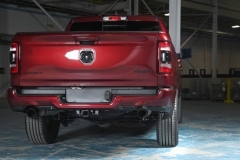 As the truck’s backbone, the frame uses advanced materials and engineering to eliminate weight while increasing stiffness and durability for 12,750 pounds of towing capability and 2,300 pounds of payload. 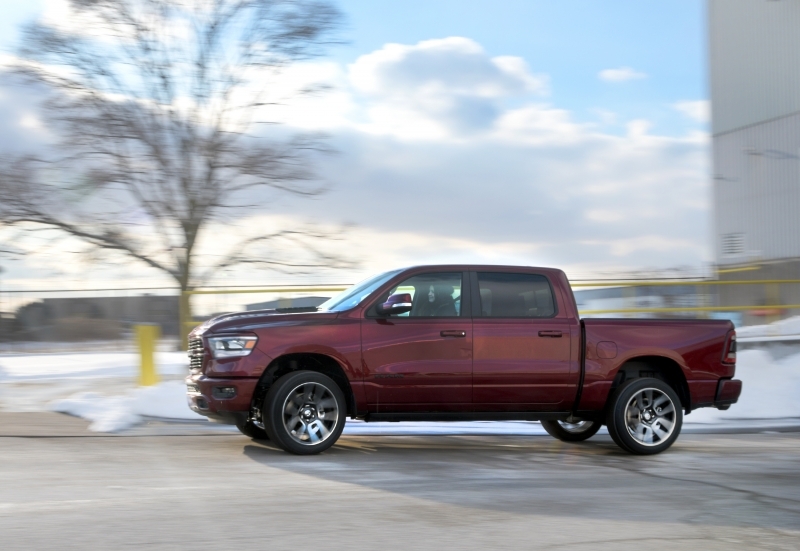 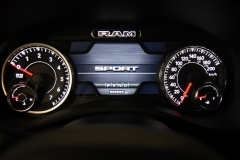 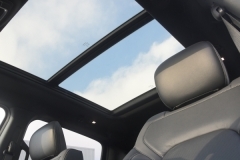 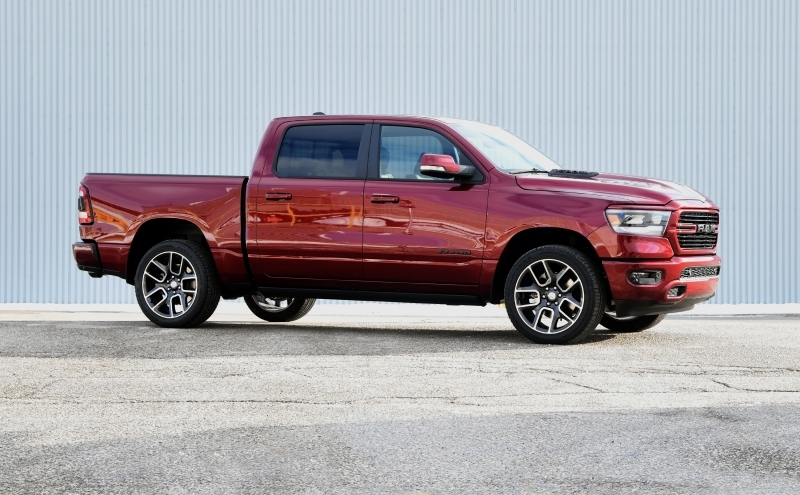 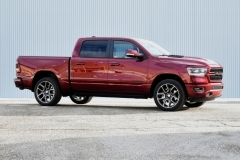 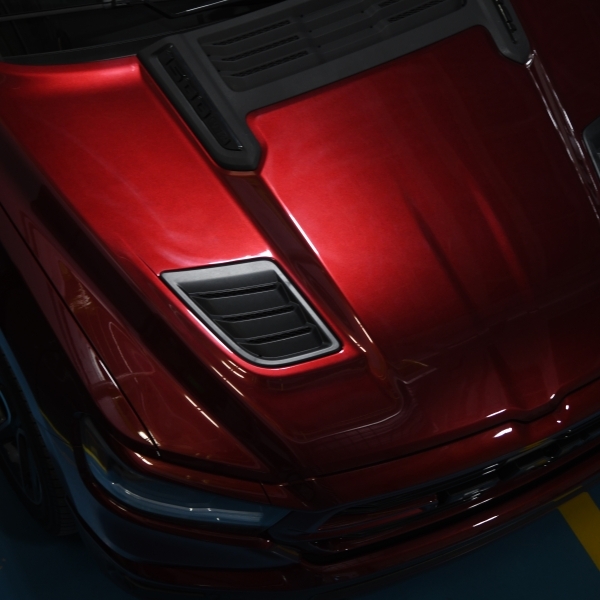 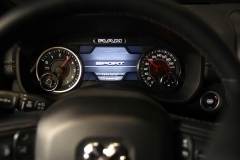 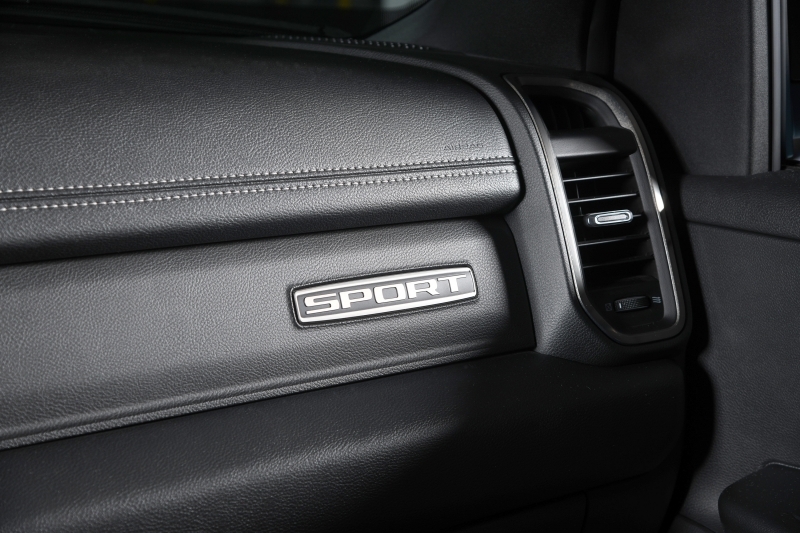 Let us know what you think about the 2019 Ram 1500 Sport in the Forums.